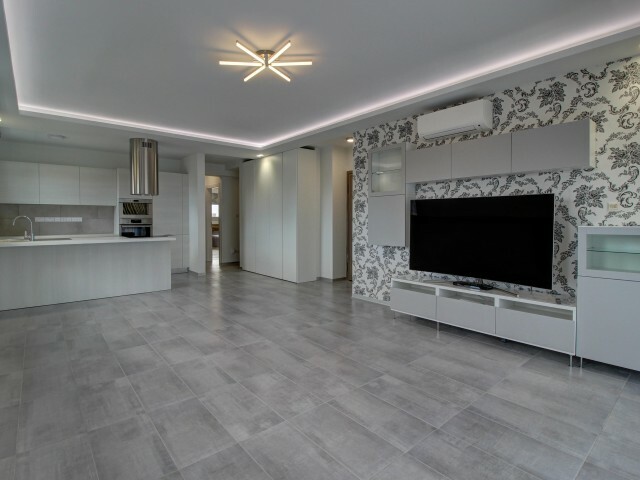 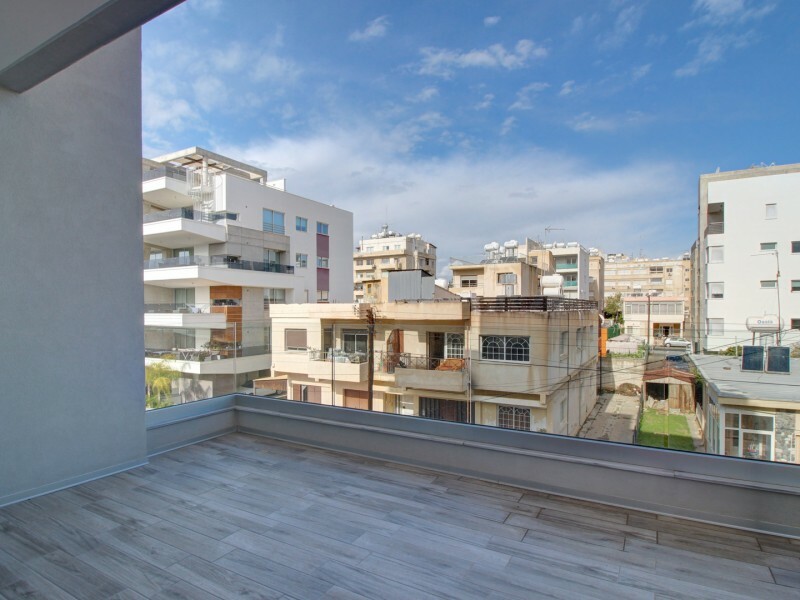 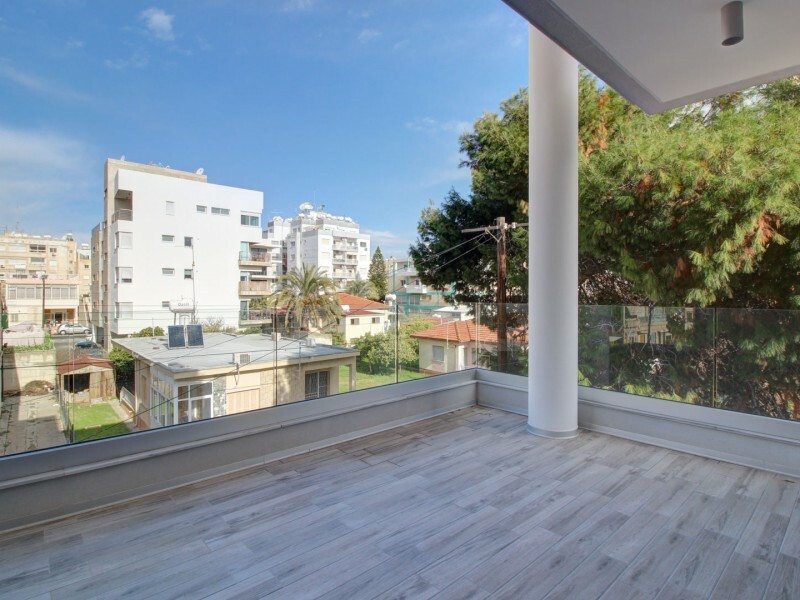 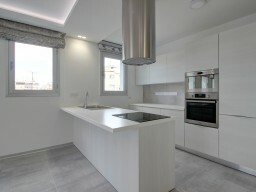 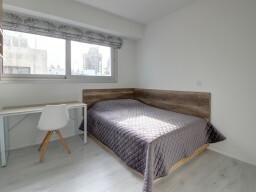 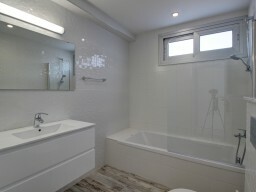 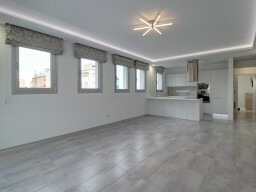 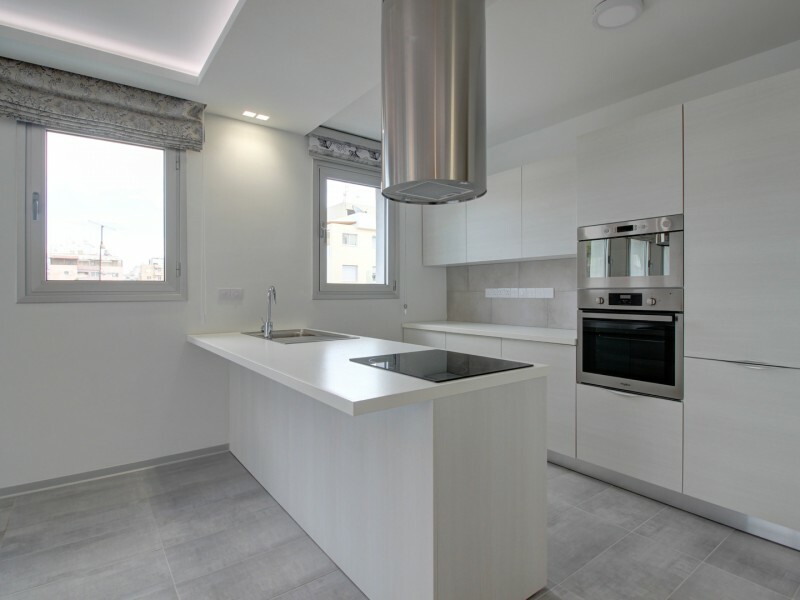 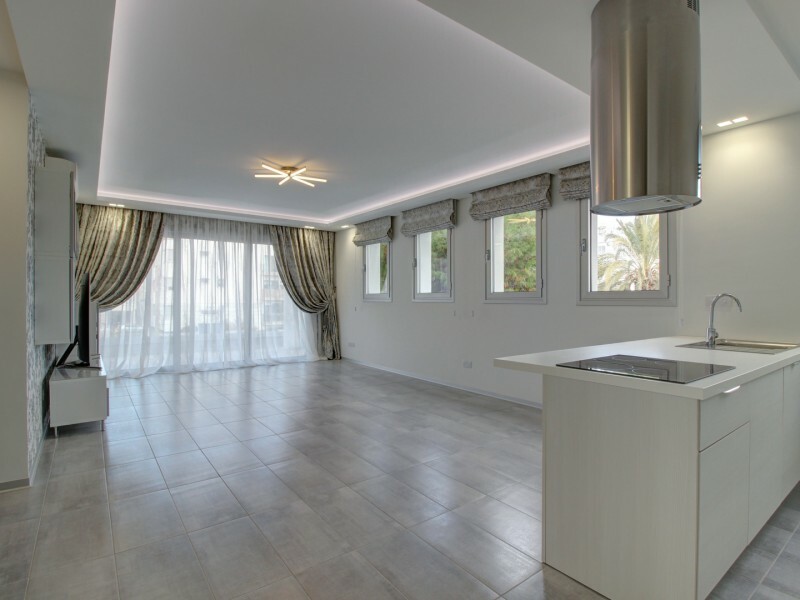 Luxury new two-bedroom apartments in Limassol, located 300 meters from the sea and the sandy beach. 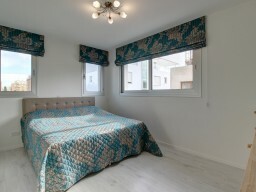 Fully equipped with upholstered furniture and household appliances of premium brands. 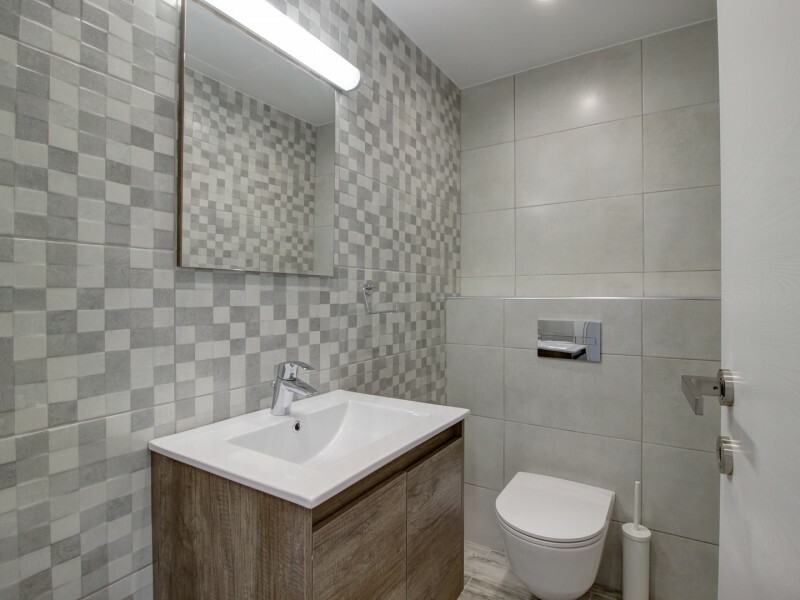 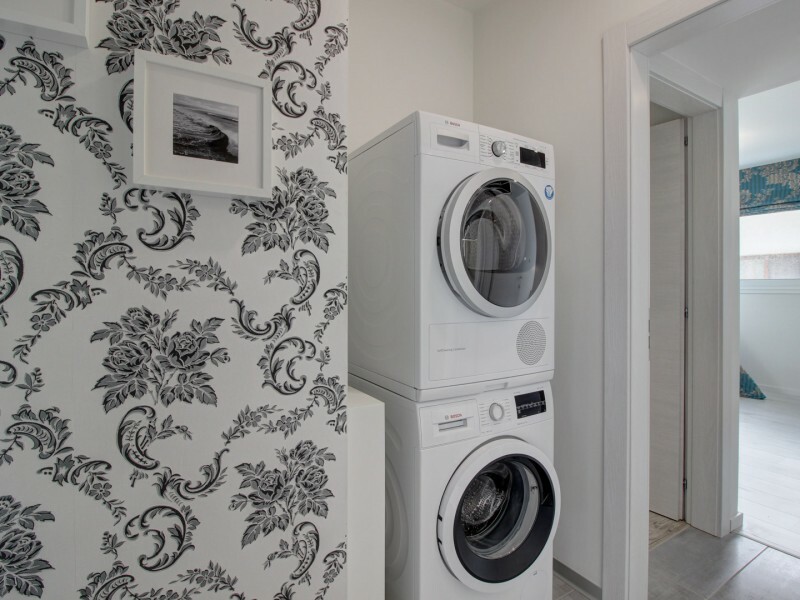 The apartment has heated floors, high-quality windows, Italian tiles and sanitary ware. 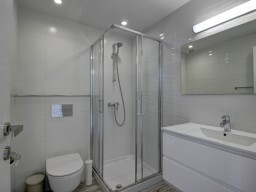 The apartments are located on the second floor and have a covered parking and storage room. Spacious veranda, three bathrooms. Convenient location of the apartments, within walking distance of all necessary infrastructure, city beaches, parks, zoo, Russian and English kindergartens and schools, supermarkets, sports centers, cafes and restaurants, banks and pharmacies and much more.